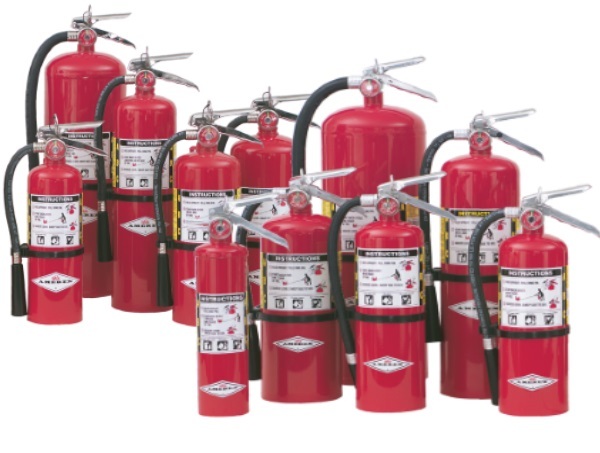 Fire Extinguisher NYC - sales and service of major brands. We offer a full range of fire extinguishers from the leading brands. Our knowledgeable staff are ready to help match equipment to your needs and get just the right fit for your situation. Whatever your need, we have fire extinguisher options for you. We offer fire extinguishers from popular brands, such as Badger, Amerex and Buckeye that have pleased consumers like you. 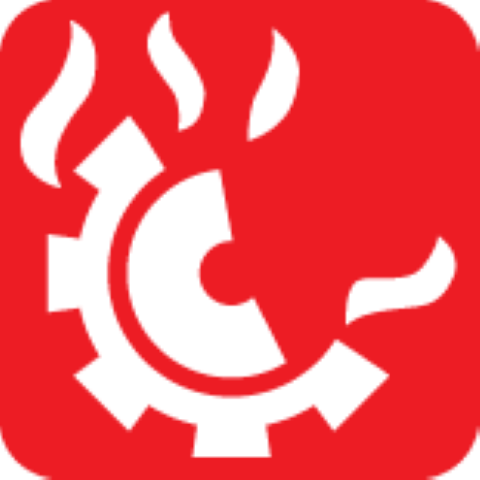 Cold discharge reduces heat while carbon dioxide chemically blocks oxygen fuel in use of carbon dioxide fire extinguishers. Carbon dioxide extinguishers are well suited to class B and C fires, and usually ineffective for class A fires. Clean agent, or halogenated fire extinguishers interrupt chemical reaction to quell fire. Halon and halocarbon agents that are less ozone depleting are included in this type of extinguisher. These are most effective against class B & C fires, with some larger extinguishers suited to class A, B & C fires. Interrupting the chemical reaction of the fire triangle is the principle behind the dry chemical type of fire extinguisher. Modern multipurpose dry chemical fire extinguishers are effective for class A, B or C fires, but ordinary dry chemical fire extinguishers are not effective against class A fires. Use of older dry chemical fire extinguishers on class A fires can extinguish fire temporarily, allowing re-ignition. Cartridge Operated Dry Chemical fire extinguishers focus on interrupting fire’s chemical reaction. Similar to stored pressure dry chemical extinguishers, these are good against class A, B & C fires. It also creates a barrier between oxygen and other fuel in class A fires. Either removing heat or separating oxygen from other fuel materials are the strategies behind dry powder fire extinguishers. Dry powder extinguishers are effective only for class D combustible metal fires. 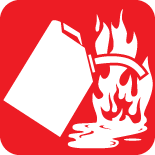 Disrupting heat is the target of water and foam type fire extinguishers extinguish. Foam separates oxygen from other elements to starve fires. 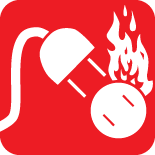 Water extinguishers are suitable only for Class A fires, and present a danger of spreading fuel in a class B fire, or electric shock in a class C fire. A more recently developed fire extinguisher type, the water mist fire extinguisher targets heat to combat fire. Water mist type is an option when clean agent extinguishers might pose contamination hazards. Water mist extinguishers are effective primarily against class A fires, and can also be used to fight class C fires. By removing heat, wet chemical fire extinguishers combat fire. Re-ignition is prevented by chemically separating oxygen and other fuel elements. Modern class K wet chemical fire extinguishers are designed to combat fire in deep fryers employed commercially. Some models are also effective for class A fires. Class C fires involve electrically powered appliances and devices, such as appliances, power transformers, and other electrical machinery or equipment. Absent electricity, these would be other classes of fire. 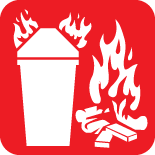 Class D fires are involve combustible metals such as aluminum, magnesium, potassium or sodium. 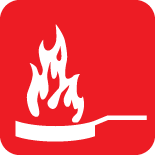 Class K fires are involve cooking oils and grease, including vegetable and animal fats.